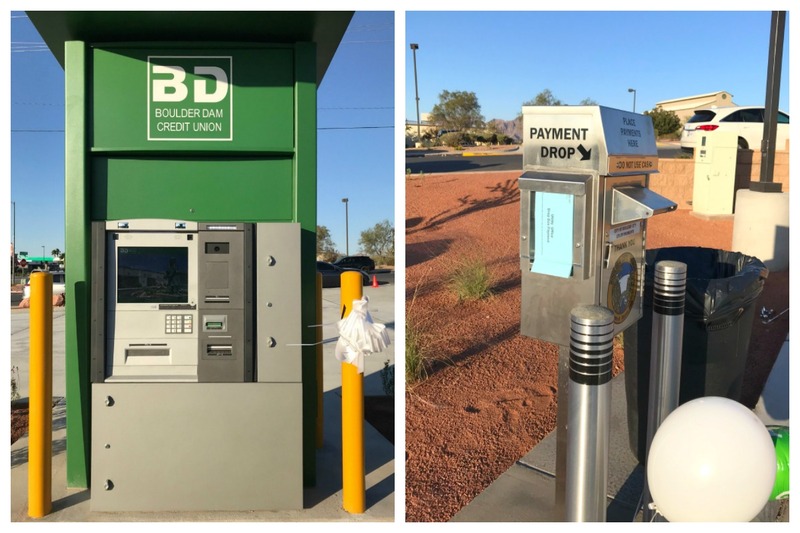 Not only that, but you can also make your Boulder City Utility Payments at a drop box on site! 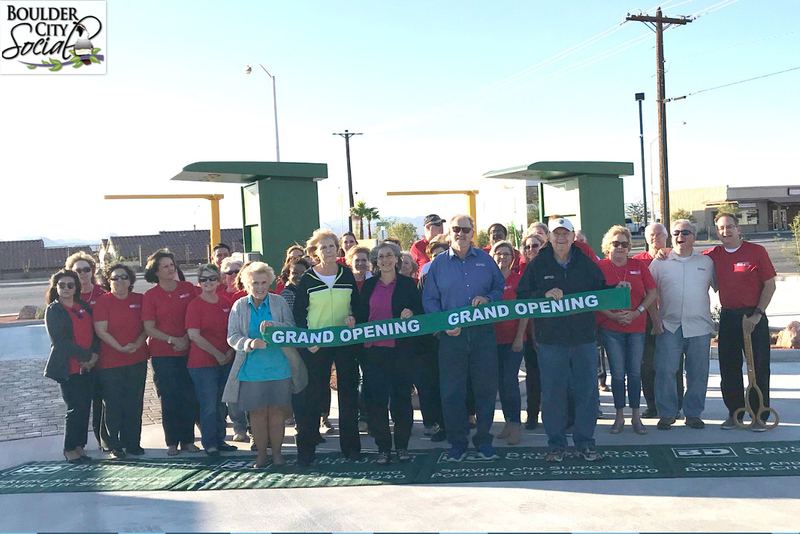 This 24/7 drive up service has been years in the making, and Eric Estes, President and CEO, and the entire team at the Boulder Dam Credit Union are thrilled to finally see this happen. Happy check cashing everyone!